Psychological Dream Meaning: Zero is represented by a circle, which is a symbol for the wholeness of the self. Alternatively, you may feel it expresses your lot in life. You feel you have nothing. Psychological Dream Meaning: This dream may be a sexual innuendo. A broken zipper may symbolise your frustration at not being able to resolve a problem. 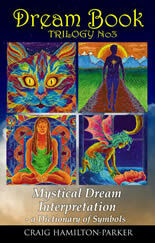 Psychological Dream Meaning: If you dream of your own zodiac sign this may represent you. 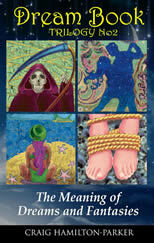 However, other zodiac signs represent traits and characteristics associated with the given sign. For example, you may be acting like a determined Aries, a stubborn Taurean or an eccentric Aquarian. If the whole zodiac wheel is represented this is a mandala that represents the wholeness of the self- the cosmic you. Psychological Dream Meaning: A zoo is the place where animals are caged and bred. Has your heart become like a zoo? Do you breed animal like qualities such as anger, jealousy and hatred? 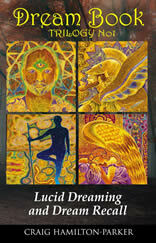 Alternatively, your dream may represent your good psychological qualities that need to be released. You must decide.